What happens when your client unintentionally takes steps which could waive their rights? This was the question recently addressed by the Appellate Division, Second Department in Georgetown Unsold Shares, LLC v. Arlene Ledet A/K/A Arlene Solkoff. 130 A.D.3d 99, 12 N.Y.S.3d 160, 2015 N.Y. Slip Op. 05185 (2d Dept. 2015). In this matter, the landlord had served notice that they were not renewing a rent stabilized lease because the tenant was actually living out of state. 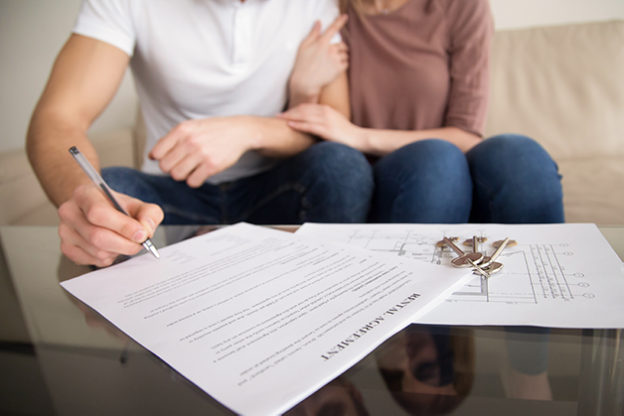 During the period between the notice of non renewal and the filing of the formal petition to cancel the lease, the landlord received rent checks in the mail which were unintentionally deposited. Following the filing of the petition in the Civil Court of Queens, the tenant moved to dismiss the petition, arguing that the landlord had waived their rights to terminate by cashing the rent checks. The Civil Court agreed with the tenant and dismissed the action. Two years later, a split panel of the Appellate Term for the 2nd 11th and 13th Judicial Districts affirmed the ruling of the Civil Court. However, since the ruling of the Appellate Term was also at odds with rulings of other Appellate Term First Department, the court also granted the landlord’s motion for leave to appeal to the Appellate Division, Second Department. The tenant has since filed for and received leave to appeal to the New York Court of Appeals.